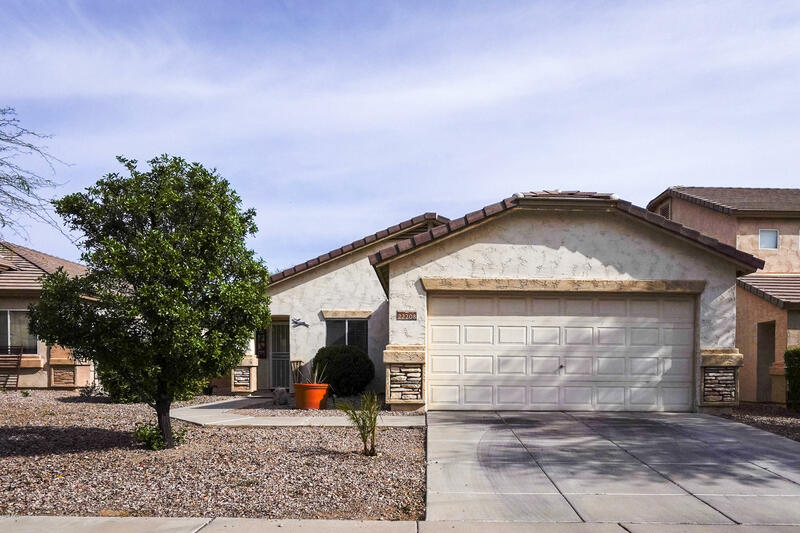 All Sundance Parcel 42 homes currently listed for sale in Buckeye as of 04/19/2019 are shown below. You can change the search criteria at any time by pressing the 'Change Search' button below. 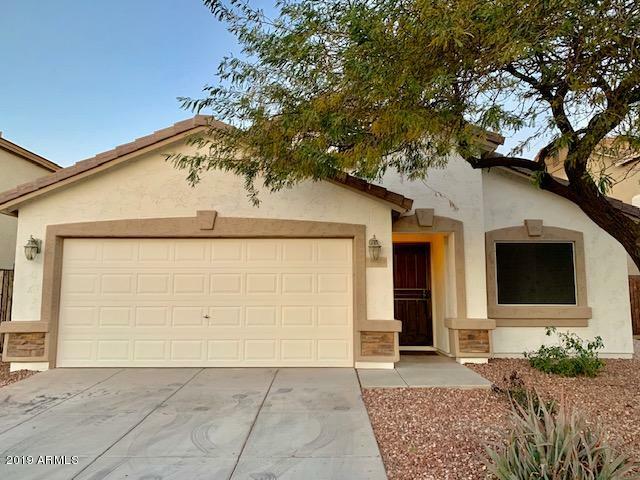 "SINGLE LEVEL 3 bed with stone accents boasts plenty of space - new paint interior and exterior, new flooring, restored kitchen Come see this cozy 3 bd 2 Ba completely remodeled home. Immaculate property with perfect touches. Spacious floor plan perfect for family and entertaining. Bonus features include an electric fire place, built in surround sound, and upgraded canned lighting on dimmer switch in sitting room. Walk-in closets in every bedroom, Bonus mudd room. Gas Fire pit, built in bbq and e"
"3 BEDROOM, 2 BATH GREAT ROOM FLOORPLAN WITH OWNED SOLAR PANELS! CURRENT OWNER PAYS AVERAGE +/- $40 PER MO. THROUGHOUT THE YEAR. TILE THROUGHOUT HOME, NEW CARPET IN THE BEDROOMS. KITCHEN FEATURES UPGRADED, PANTRY, KITCHEN NOOK AND OPEN TO GREAT ROOM. CEILING FANS AND BLINDS IN ALL ROOMS. COZY MASTER BEDROOM WITH WALK IN CLOSET THAT HAS 'CALIFORNIA' STYLE ORGANIZATION. NORTH/SOUTH EXPOSURE AND COVERED BACK PATIO. BACKYARD IS A BLANK CANVAS TO BUILD YOUR OWN LITTLE OASIS. LOW MAINTENANCE DESERT FRO"